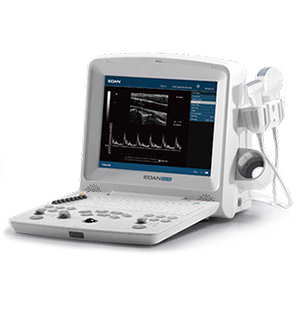 Working in partnership with various manufacturers of medical imaging equipment, we are able to offer a unique range of diagnostic ultrasound from entry level black and white to high-end colour doppler in South Africa and the neighbouring countries. 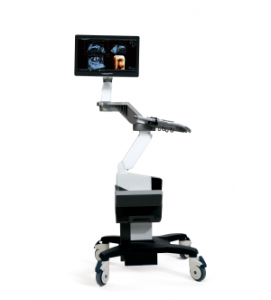 We also offer professional and relevant advice to specialists, general practitioners, clinics and hospitals. 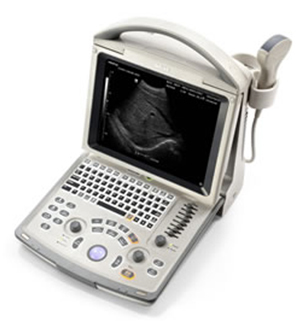 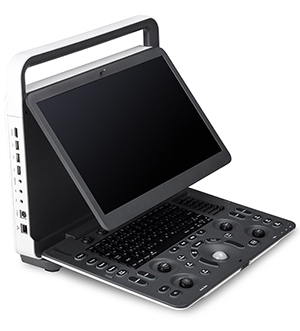 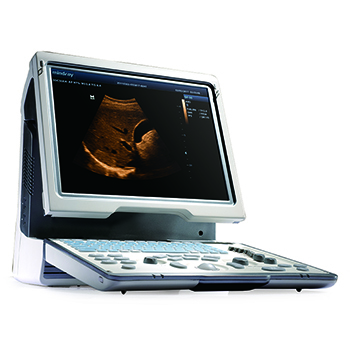 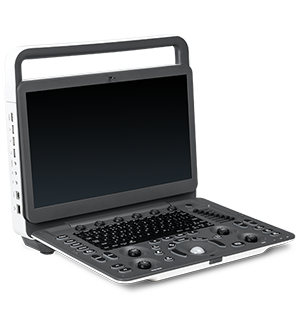 Impilo are the exclusive southern African agents for Vinno and also stock SIUI, Sonoscape and Mindray ultrasound units. 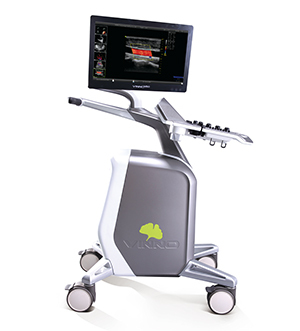 Vinno is an exciting innovative brand now launching in South Africa. 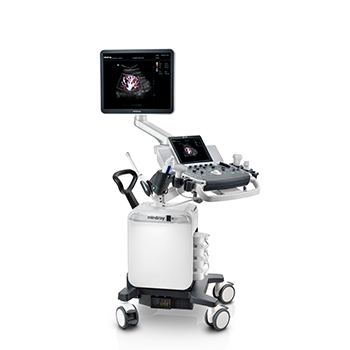 VINNO’s commitment to research and development, which builds on their solid foundation in ultrasound technology, allows them to optimize, innovate, and continue to deliver superior products. 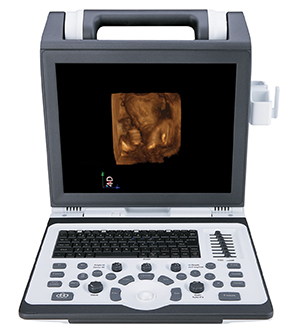 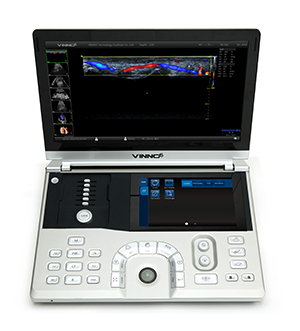 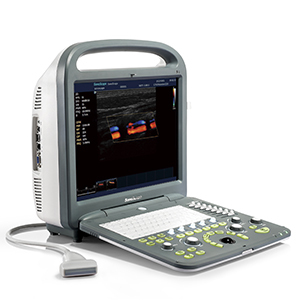 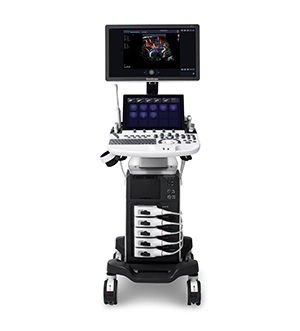 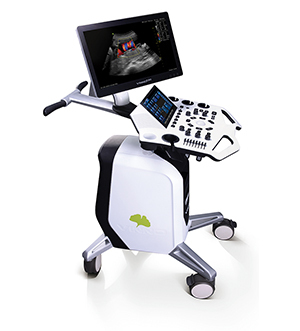 Vinno’s revolutionary RF platform, the first of its kind, offers unique processing technology, resulting in high-quality ultrasound images, and unmatched performance. 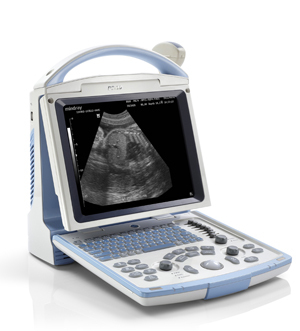 Impilo Medical is a company that fully understands our clients need for professional support and after sales service. 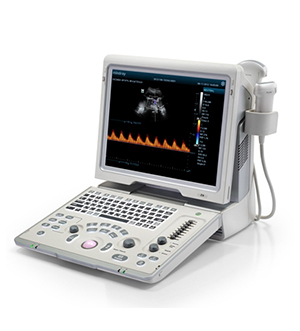 Which product are you interested in / What are you requirements?